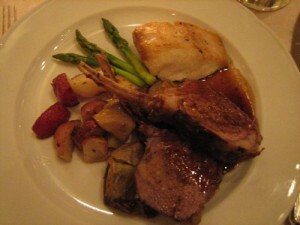 If you are wondering how to cook lamb, here is one easy recipe you must try. 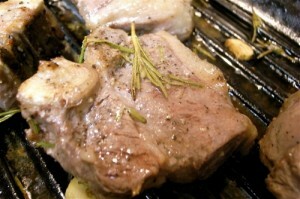 It is called Simply Grilled Lamb Chops. Mix all ingredients together and place in a plastic bag and toss until coated. Let set in refrigerator for 2 hours.